! !Register Below to be Informed of Our Next Challenge in 2018!! I'm really glad you're here and I want to encourage you to call us today on 07835 777 853 or complete the Registration form on this page to book your FREE consultation AND put you on the fastest track to your new, best body ever. We've developed a 21-Day Rapid Fat Loss Programme that's unlike anything you've ever tried in the past. And it's guaranteed to work for you. There's no dieting, no drugs and no gimmicks. Because that stuff doesn't work (and can damage your body). And the magic of coaching and accountability from proven experts with an unmatched track record of success here in Suffolk. Yes, the coaching and accountability are pretty darn close to being magical. In fact, if you've struggled in the past to lose weight and get your body looking the way you want it to, the #1 reason for that is likely a lack of effective coaching and accountability. Simply put, there is no substitute for external motivation and personalised coaching from a real expert who's gotten see-it-in-the-mirror results for other clients just like you. It's the biggest secret to success. 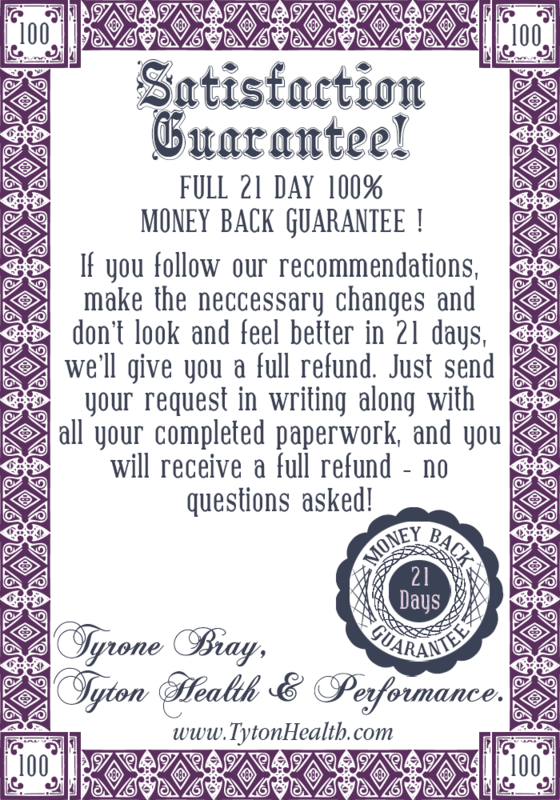 The entire program is just 21 days. Three weeks...that'll melt up to 10 pounds (or more) of fat off your body and put you on the fastest track to tight, toned and terrific. And if you're one of the first 3 people to register now by completing the form on this page or calling us on 07835 777 853, we'll give you 3 FREE one-to-one nutrition consultations during the 21-day programme. 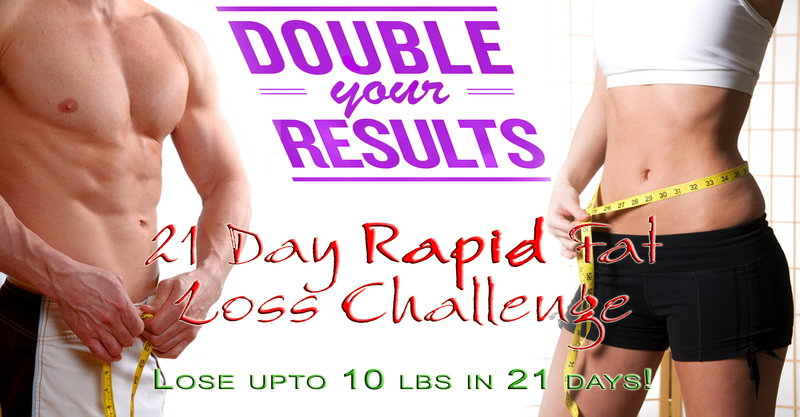 Stick with us for 21 days and change your body and your life. This special program is designed specifically for Suffolk residents aged 40-60 who want to lose up to 10 pounds ( or more) in 21 days, quickly, safely and naturally...and are ready to fully commit to themselves and to our proven programme. But, you need to hurry because we are only accepting 6 people (3 men & 3 Women) into this challenge. Look, you've read this far for a reason... you want your best looking body as quickly and certainly as possible. And that's what we're promising you. Just take the first step by completing the form on the right now. If you'd prefer to speak with us, call 07835 777 853 and mention that you're interested in the 21-day programme you've seen online. We're the leading provider of guaranteed results health and fitness services in Suffolk because we're committed to the success of our clients. So now there's just one question... "Are you worth it?" Are your body, health, fitness and how you feel about yourself worth finally taking a stand and making a change? That's the bottom line. If you're worth it, then call or complete the form right now. I look forward to meeting you and getting you body you've always wanted. Register Now to Avoid Missing Out on this Limited Offer! Heart Rate Variability & Mitochondrial Therapy for the improvement of Health. We also have a Website and Blog with regular updates to help our clients and followers achieve their goals even easier. 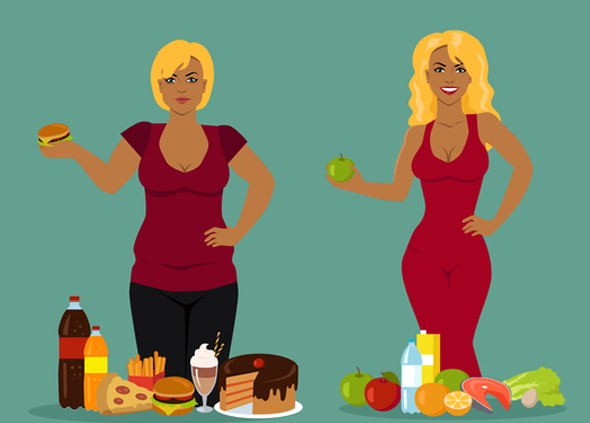 How come my friend loses weight on this diet and I don't? Why am I still hungry even though I've just eaten? I'm training hard but I'm just not losing fat and toning up! In fact, if you've ever thought to yourself you'd like to improve just about any aspect of your health, whether it be lose body fat, have more energy, get rid of joint pain, improve your sports performance, finally get your nutritional habits in order, we at Tyton Health & Performance have the skills and knowledge to help you get in the best shape of your life. Whether this would be your first attempt or you're a veteran in the health game, we're confident we can help you, and in the safest and shortest time possible. We design bespoke Nutrition and Exercise Programmes that are tailored to your individual needs and abilities. We take a client specific approach to our coaching because although we humans share similarities we are as different on the inside as we are on the outside. Tyton Health & Performance form part of a skilled referral network of professionals who excel in what they do and by working together we're able to find a solution for just about anybody. Our network includes Body Transformation Specialists, Sports Massage Therapists, M.D. 's, Chiropractors, Osteopaths, Heart Rate Variability Practitioners, Nutrition Advisors, Strength & Conditioning Coaches, Rehab Specialists and more. Ipswich Sports Therapy, Unit 6, Hill Farm Barns, Ashbocking Road, Henley, Ipswich, IP6 0SA. Learn exactly which foods to eat in order to get results quicker than ever before. Cut exercise time in half. You'll be shocked by how effective the right kind of exercise really is! Feel stronger than you have in years. Get and keep your ideal weight...FOR LIFE. We empower you for a lifetime of fitness that makes you feel like a million bucks every single day. 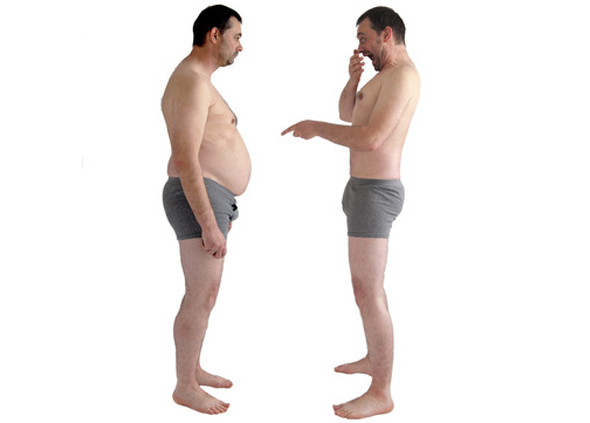 Laugh at your old self when you realise that sustainable fat loss is much simpler than you thought. Based at Unit 6, Hill Farm Barns, Ashbocking Road, Henley, Ipswich, IP6 0SA.